Buy any of the Little Soap Company products listed below and swipe your Booths card at the till for your chance to win a day at The Little Soap School for 2, courtesy of The Little Soap Company. Entry is open 13th March 2019 – 4th June 2019. By entering the prize draw, you agree to these terms and conditions. This prize is for the purposes of The Little Soap Company/Booths competition only and may not be used in collaboration with any other brand or company. 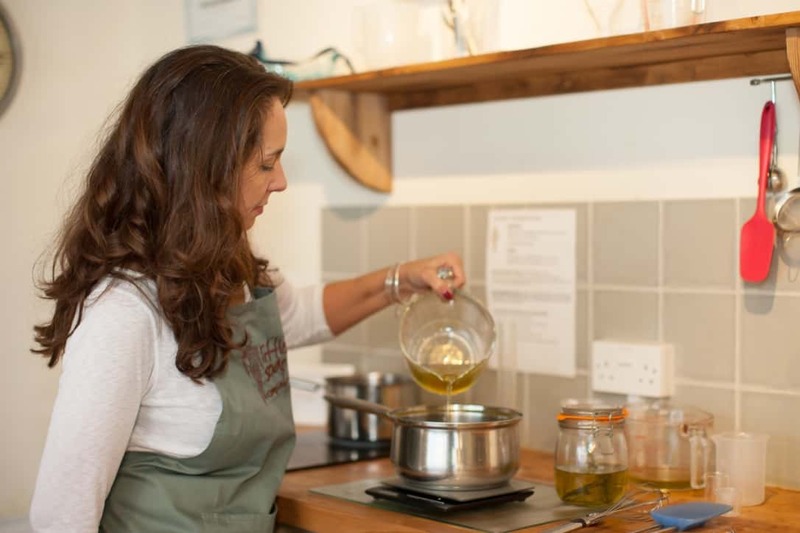 The prizes are a private Little Soap School for 2 people (you and a friend) worth £590 to take place before 31 July 2019 at Little Soap Company,. Any travel expenses, or any other expenses in the general use of and enjoyment of the prize, that the winners or their guests incur are the sole responsibility of the winners or their guests. https://www.littlesoapcompany.co.uk/terms-and-conditions/ Dates are booked in with the Little Soap Company well before the end of the validation period to ensure you are able to book a free date. All Little Soap Company T&Cs carry to this competition – please see https://www.littlesoapcompany.co.uk/terms-and-conditions/. Prizes are subject to availability. They are non-transferable, non-refundable and, unless stated, there are no cash alternatives. In the event that the prize is out of stock or if circumstances beyond the Promoter’s control make it necessary to do so, the Promoter reserves the right to substitute another item, in its sole discretion, of equal or higher value. 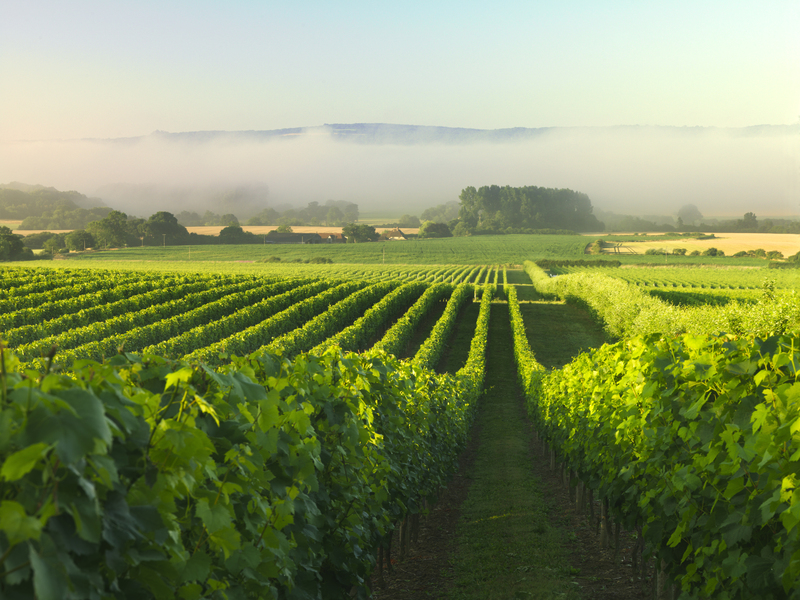 Win a luxury stay for two and a private tour of the Nyetimber Vineyard with wine tasting and lunch. Buy any of the Nyetimber products listed below and swipe your Booths card at the till for your chance to win a luxury stay for two, wine tasting and lunch, courtesy of Nyetimber. Click here to see full details. Entrants must be UK customers of EH Booth & Co Ltd who are 18+ and hold a Booths Card. For more details on the Booths card and other benefits available please click here. To be entered into the prize draw to win a luxury overnight stay for two people, including lunch and a private tour of the vineyard, cardholders must purchase any of the Nyetimber sparkling wines between 00:01 on the 13/03/2019 and 23:59 on the 04/06/2019. Each product purchased is an individual entry. The prize is for two people and is non-negotiable, non-transferable and cannot be exchanged for the monetary value or goods of any kind. The prize includes a private tour of the Nyetimber vineyard, wine tasting and lunch, train travel to and from the vineyard (*Note – Travel must be off-peak and departure from either of the following stations: Preston/Manchester/Kendal), overnight stay in a luxury B&B (Note – Accommodation will be booked upon redemption of the prize) and a 6x75cl bottle mixed case of Nyetimber. The tour must take place within 12 months from the competition draw. Dates are available all year Monday to Friday, excluding Harvest (usually late September to late October). Nyetimber reserves the right to reschedule. Neither promoter nor Nyetimber will be held liable for any additional costs, charges or additional expenses during the stay. If the winner is unable to claim the prize, no compensation will be provided. Spending money is not provided and all expenses not explicitly set out in these terms and conditions will be the responsibility of the competition winner. The promoter is: E.H. Booth & Co. Limited (Registration no. 49933) whose registered office is at Booths Central Office, Longridge Road, Ribbleton, Preston PR2 5BX. Booths cardholders are automatically entered into the competition on scanning their Booths card when purchasing qualifying products during the specified competition dates. The promoter will make every reasonable effort to contact the winners using the contact details when registering your Booths Card, Competition winners will be notified within 14 days of the competition closing date. If after 21 days from the initial attempt to contact, the winner has not responded, the promoter reserves the right to choose another winner without any liability to the original winner for doing so. The prize is as stated and no cash or other alternatives will be offered. The prizes are not transferable. Prizes are subject to availability and the promoter reserves the right to substitute any prize with another of equivalent or greater value without giving notice. The competition is not open to Booths employees and family members.